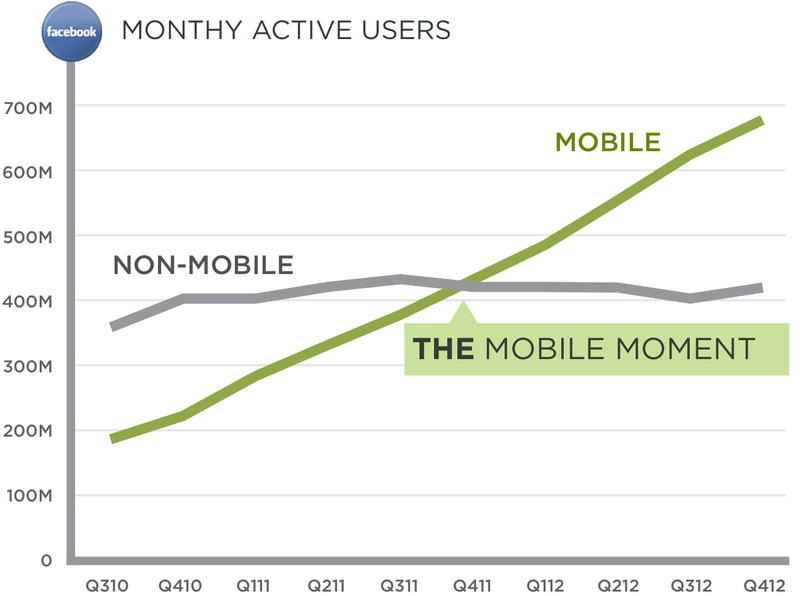 Things change for companies when the majority of their usage and traffic shifts from desktop to mobile devices. New processes, priorities, and product thinking are required to adapt. Don't wait too long to change as your company's mobile moment can come sooner than you think.